The highly anticipated 4th edition includes updates from the April 2018 Criminal Justice Reform Act. 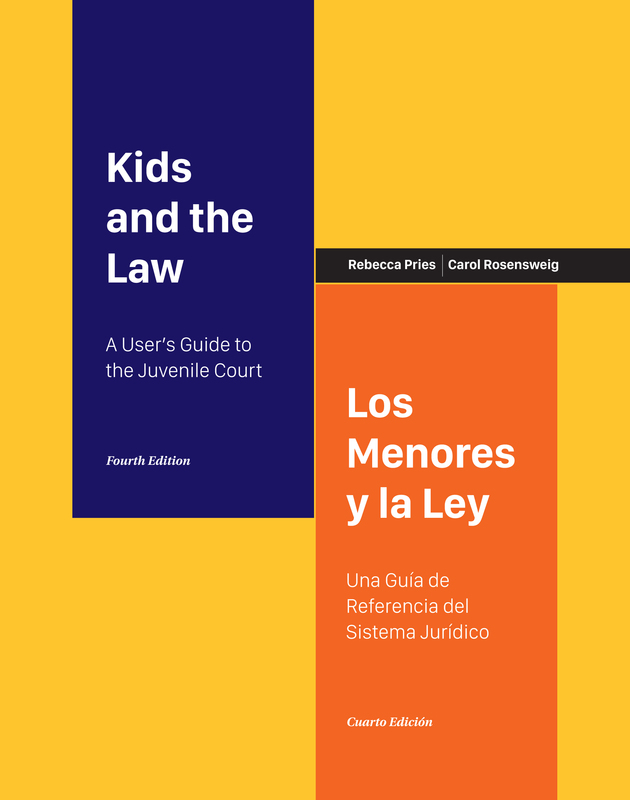 Kids and the Law answers, in a simple question-and-answer format with bilingual (English/Spanish) facing pages, questions related to juvenile court involvement in Massachusetts. We are accepting orders! To learn more or place an order, click here.